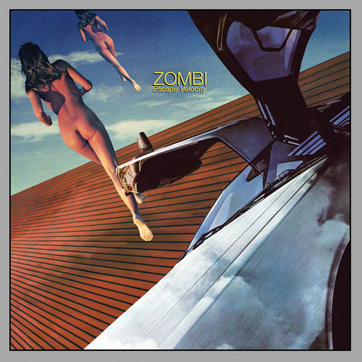 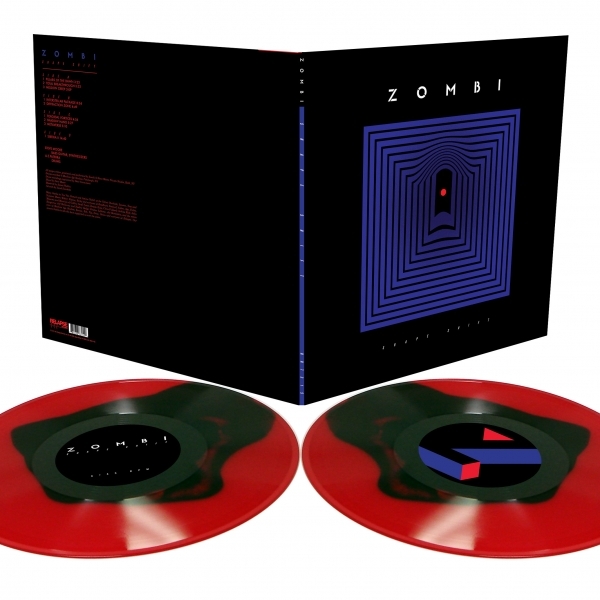 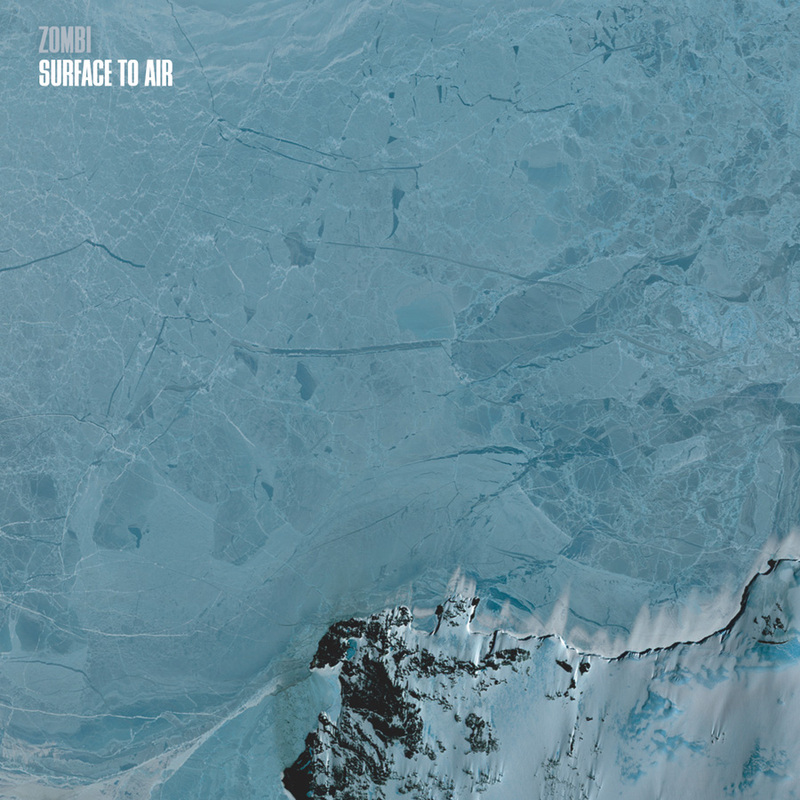 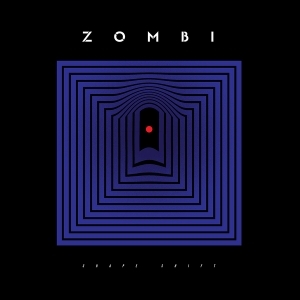 After the lengthy break that followed the band’s beloved last album Escape Velocity, 2015 sees ZOMBI ready to reclaim their rightful role as space-rock overlords with their sixth full-length Shape Shift. The album was self-produced by the band and recorded at Machine Age Studios in Pittsburgh, PA and Steve Moore’s private studio in central New York. 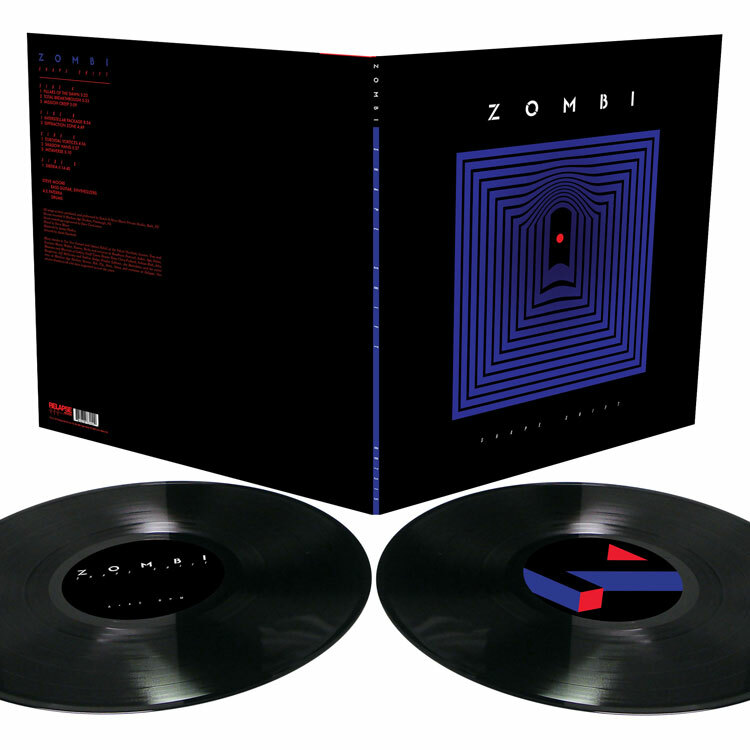 Darker, heavier and more dynamic than their more recent works,Shape Shift sees the duo in "live band" mode, a fitting return to their roots after their successful North American tour with the legendary Goblin in 2013 and a triumphant headlining appearance at the prestigious Roadburn Festival in April, 2015. 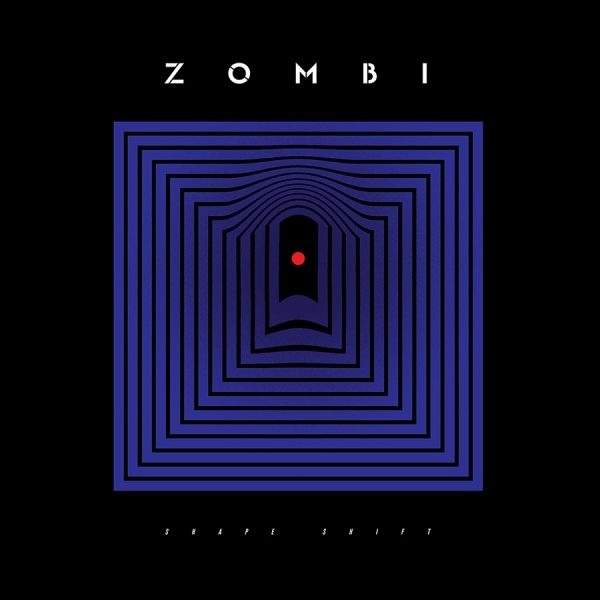 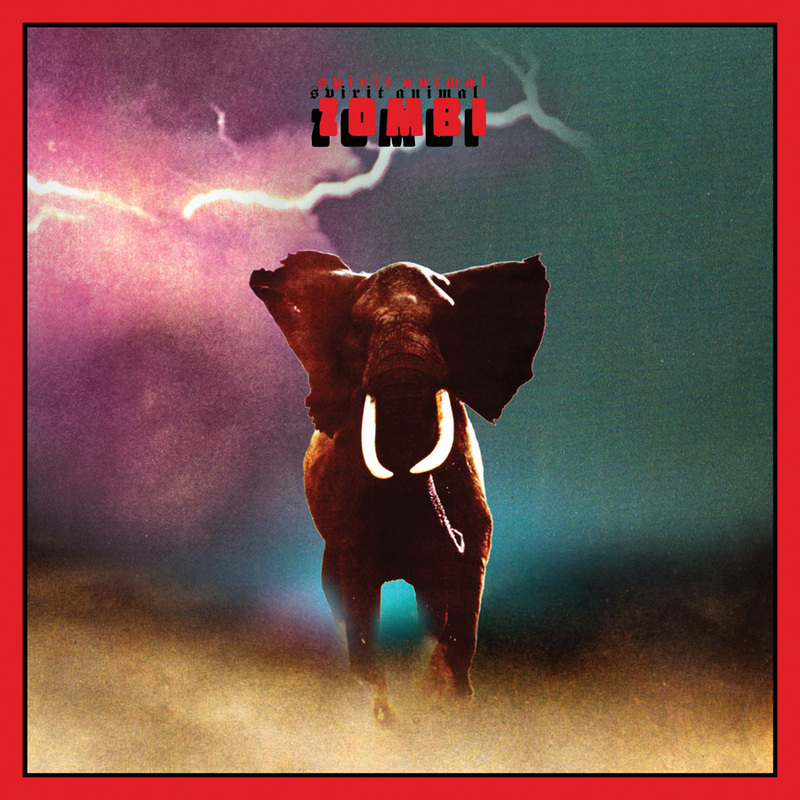 Whether you’re an adventurous listener or die-hard fan, delving into the latest chapter of ZOMBI’s expansive and ever-progressive oeuvre will never disappoint.